The tricky part of this one was the impossibly acute angle that I did my best to sharpen it at, 12 degrees. My muscle memory is built around 17-20 degrees so sharpening at 12 deg is a challenge indeed. 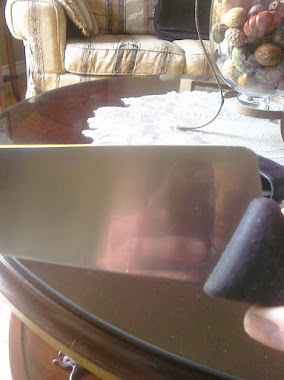 It is an absolutely beautiful knife, made of powdered steel Takamura called R2 and it can hold that angle well. 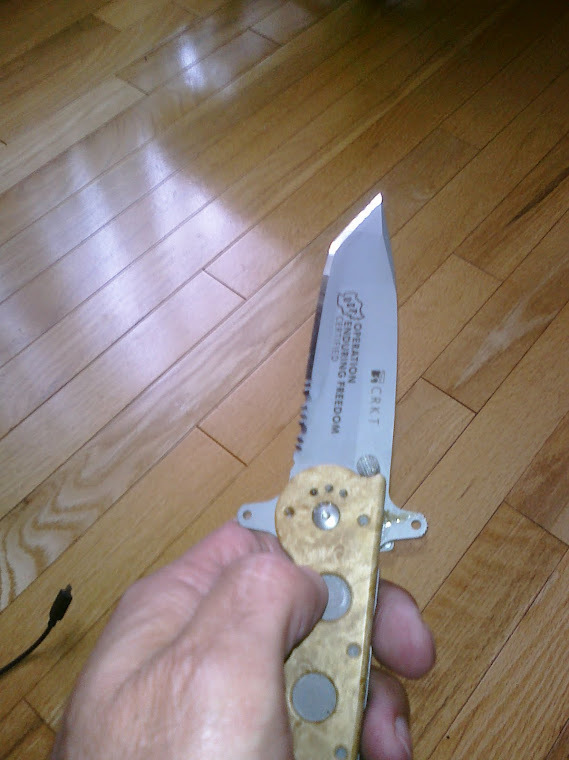 This knife had not been sharpened in 2-3 years but the edge was surprisingly quite good. 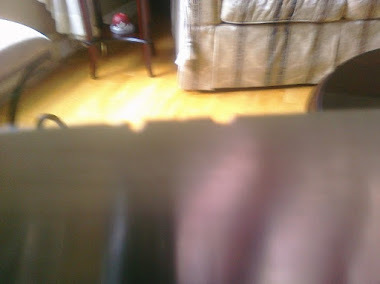 Now the video starts off mentioning Part 2, don't worry about that, I did a video on the same knife where I used a Naniwa Professional 600 to thin it a little but it is basically just me sharpening.